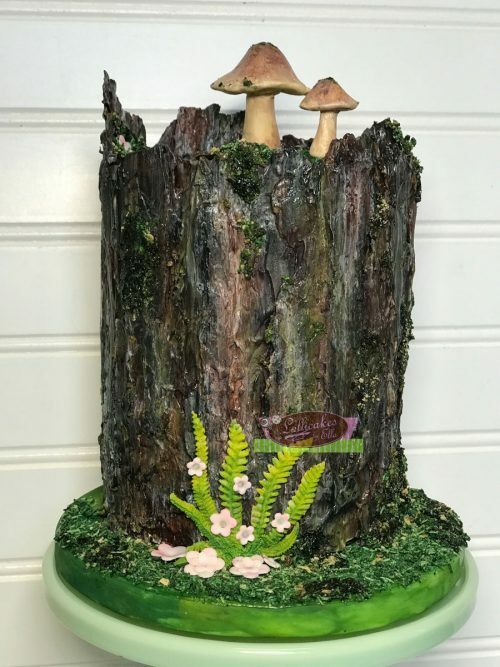 In this class, you will learn to make realistic-looking Tree Bark out of chocolate. You will learn how to shape, add texture and paint to achieve realistic looks the way they are created at LollicakesbyElla. Ella Vincelette, creator and owner of LollicakesbyElla, LLC has worked in the cake-popping industry for the past 9 years. 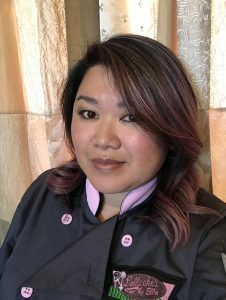 She began as a baker/cake-popper and now focuses mostly on helping fellow decorators with creating the same types of high-quality creations she has always been so passionate about. Her one-of-a-kind designs can be found on instagram and she actively runs an ETSY shop.